Penelope would be in charge of gifts. 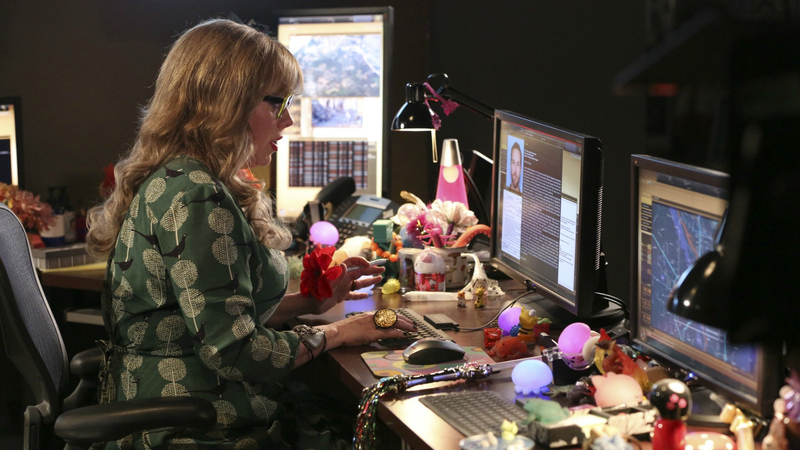 Even Penelope Garcia (Kirsten Vangsness) admits that she spoils her godson, Henry, beyond belief. Based on all of the cool stuff she has on her desk, the queen of all-things Internet is clearly a pro gift giver!